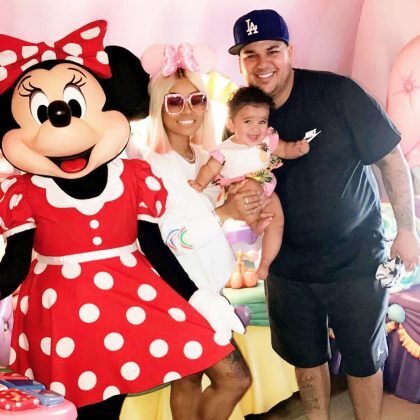 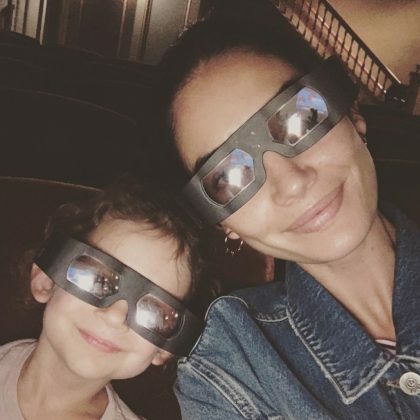 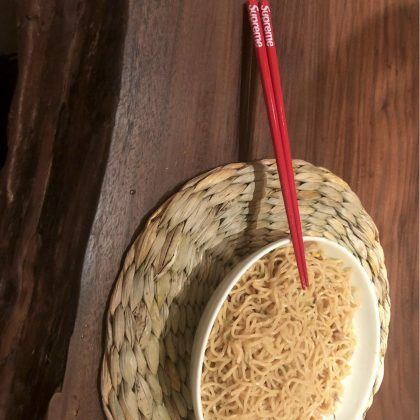 Cruz Beckham used Supreme-branded chopsticks when he ate at London, England, UK’s Bone Daddies Soho with David Beckham and Romeo Beckham in September 2018. 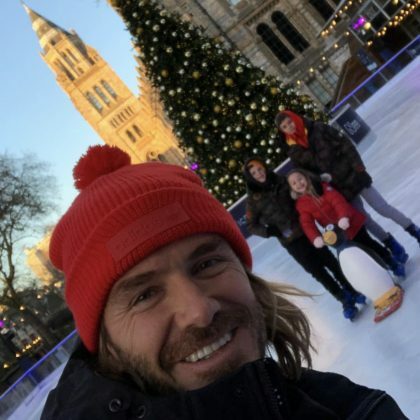 David Beckham snapped a selfie with Romeo Beckham, Cruz Beckham, and Harper Beckham while at the Natural History Museum Ice Rink in December 2017. 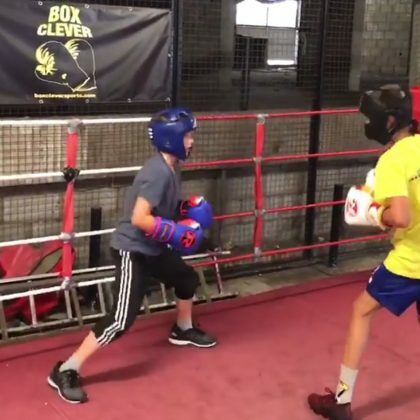 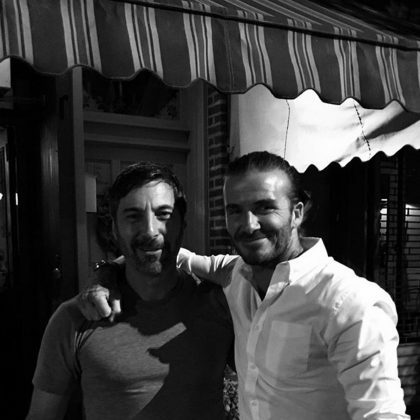 David Beckham watched as “Brothers” Romeo Beckham and Cruz Beckham boxed each other in September 2017. 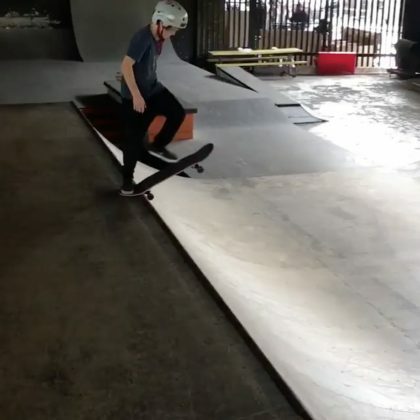 Cruz Beckham had a “Great time skating” at BAYSIXTY6 Skate Park in July 2017.